FoliageGreen foliage. 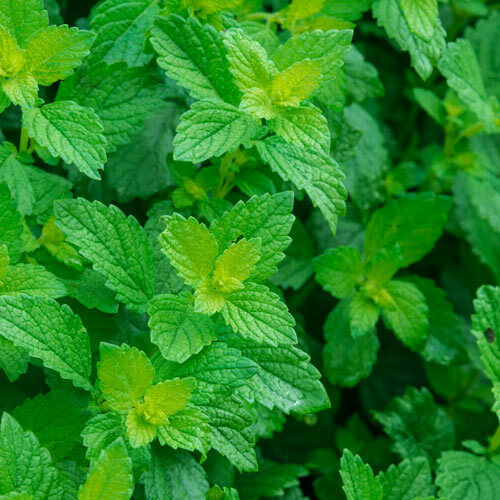 Resembles mint in appearance, with an invigorating lemon scent when the leaves are crushed. BloomsHarvest - June through September. Germination10 - 14 days at 68-77 degrees F.
Seed CountApproximately 250 seeds per packet. CommentsDraw in pollinators and repel mosquitoes with a pleasant lemony scent. Too many uses to list!